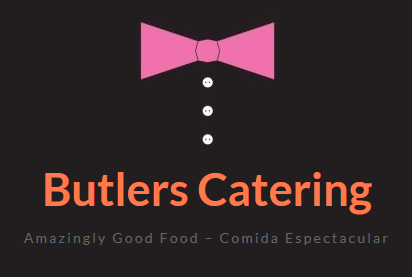 The nights are drawing in, it is finally getting colder after our Indian Summer or the ‘veroño’ (new spanish word recently coined for verano and otoño) we have been enjoying and there is talk of Christmas parties and Christmas plans afoot. Ever since a child I have always been taken by surprise by the arrival of this time of the year and coundn’t understand what all the fuss was about – that we must get ready for Christmas. Growing up my family, I remember the way my mother got in the mood for Christmas by preparing tasty things for us to eat during the festive celebration. So many things that we like to enjoy eating over this festive Season take some preparation to make. Christmas pudding, Christmas Cake and Mincemeat all need a good few days especially for the soaking of different dried fruits in brandy. I remember lots of stirring for the Christmas Cake and each member of the family had to have a stir and make a wish. Then there was the weeks of maturing awaiting the great day that we were to able to taste the amazing creation that took so long to make. In most places all over the world Christmas cooking and baking is where we use the fruits and spices collected and dehydrated from the bounty of the Summer months. This summer we had a tremendous bounty from our mango trees in Andalucia… They were incredible and as with all fruit and vegetables they were are ready and ripe to eat around the same time. 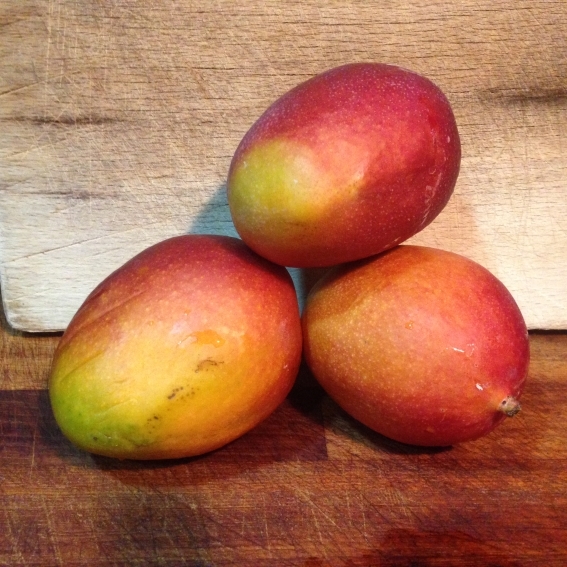 So what to do with my bounty of ready and ripe mangoes?? Well, as I really love spending so much time in the kitchen, I have decided this year that my journey towards Christmas will be by making my Christmas presents myself and with my children and that all my Christmas presents will be edible…. And that i show I decided on making mango chutney. This recipe calls for a good amount of time in your routine, I prepeared the mangoes the night before a day I knew I could be available to keep an eye on a hot pot on the go on the stove. The next day I let it bubble gently away. It is a soothing thing to do and a good way to keep warm on a cold day. As you probably have noticed in my previous articles and recipes I find cooking soothing yet creative and as the Winter months roll on I do enjoy being by by the warm hob or the hot oven – not so in the hot Spanish Summer months I hasten to add. As in most Christmas recipes after the chutney is made and in jars you must leave it for the flavours to mingle and rejoice ready to be given as gifts with festive labels and pretty ribbon on Christmas Day and to be eaten on Boxing Day with some left over Turkey or curry! It is also great with cheese on crackers. For this you will need a large heavy based pan (preserving pan), and 3 x 500mls preserving jars, sterilised. 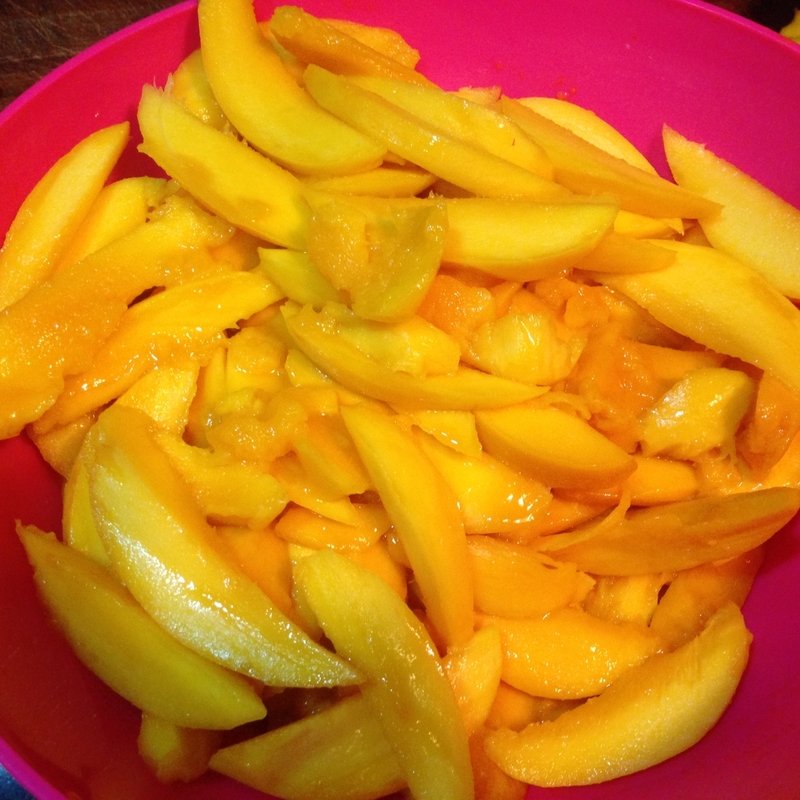 Start by preparing the mangoes the day before. To peel the mangoes use a potato peeler that way you remove only the peel and very little fruit. With a small sharp knife, cut wedges out of them, each about 1 cm thick. It is very easy, just cut each segment to the large stone like segmenting oranges, if you do it over a large bowl, you can just let the peices and juices drop into it. If you have any fruit remaining on the stone, you can just scrape it off into the rest of the mangoes. Next sprinkle the sugar over the fruit in the bowl, making sure the fruit is totally covered, then cover with clingfilm and leave it in a cool place overnight. Next day continue the recipe by heating a small frying pan to dryroast the cumin, coriander and cardamom pods for a couple of minutes to draw out their full flavour. Put the warm seeds into a pestle and mortar and crush them up – once crushed put it all into the preserving pan including the cardamom pods. together with all the other ingredients, including the mangoes and their syrup. Then bring everything up to a gentle simmer and leave it to gently simmer for about 3 hours, stirring every once in a while until the mango looses it’s orange color, the liquid has almost cooked down, leaving behind a thick syrup. You still need to do more stirring from time to time towards the end to prevent it sticking. When finished take the chutney from the heat, let it cool for 15 minutes then ladle it into warm sterilized jars. Seal the jars whilst the chutney is still hot but label them when cold. Now you’re going to have to forget all about it for 8 weeks so that it can mellow and mature. NOTE: To sterilise jars, wash the jars and lids in warm, soapy water, rinse well (again in warm water), then dry them thoroughly with a clean tea cloth, place them on a baking tray and pop them in a medium oven, gas mark 4, 350°F (180°C) for a minimum of 5 minutes.